There is no doubt Lake Erie puts the GREAT in our Great Lakes. Great fishing, beautiful shorelines, amazing wildlife, and many opportunities make this a place to call home for over 11 million people! 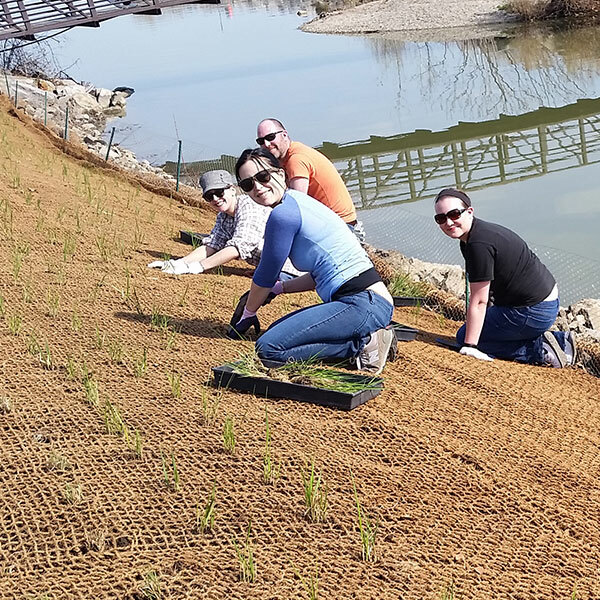 Learn more about our relationship with Lake Erie and how our actions can make all the difference in how “Great” our lake can be. 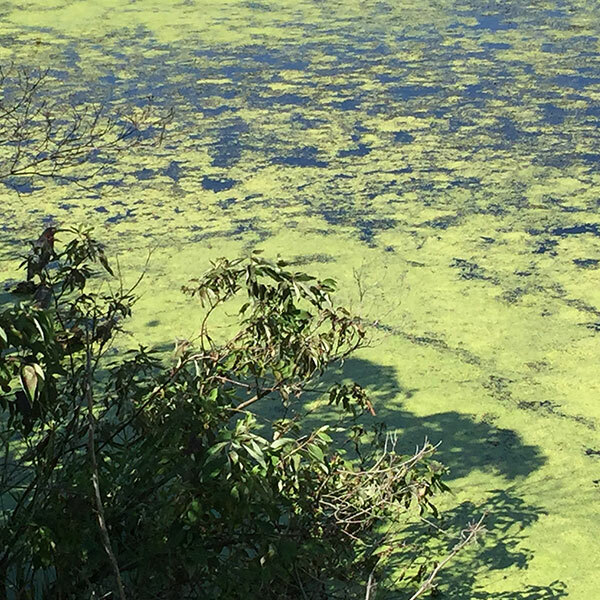 Algal blooms are a sign our lake is in trouble. Learn more about what’s causing them and how we can turn our Lake Blue again. Together we can make our Lake great! Learn more about plans to protect and restore Lake Erie and what we are doing locally to help. 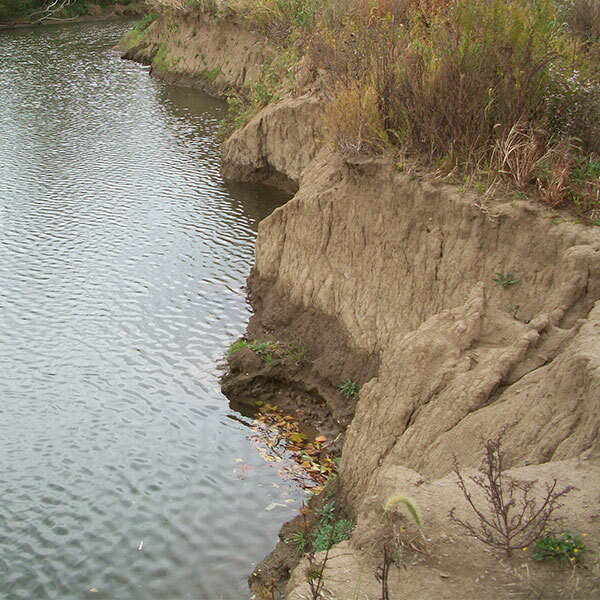 Lake Erie can pack a powerful punch to our shorelines causing damaging erosion. The good news is shorelines can be protected with the right set of practices. The streams and rivers that flow to Lake Erie carry much of the pollutants that impact our water quality. 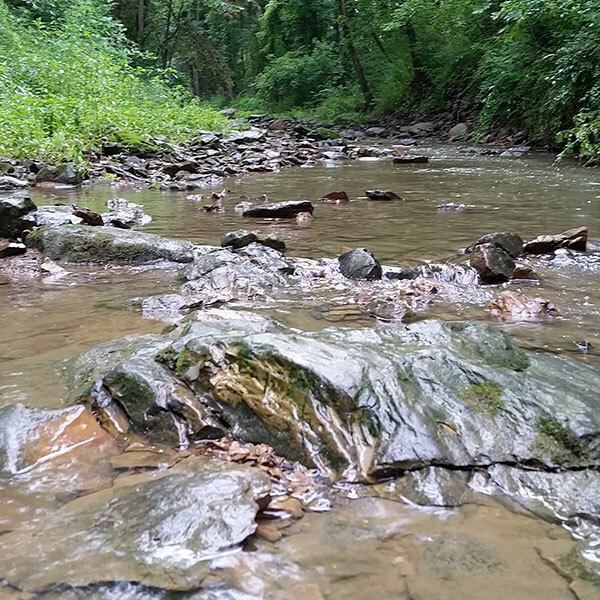 We are all connected through our watersheds and our decisions matter a lot. 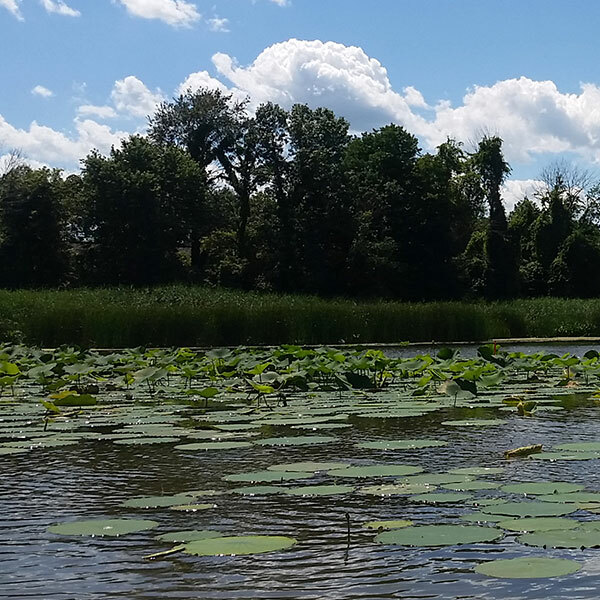 Our coastal wetlands are the biological hot spots of our lake! They filter pollutants, provide habitat, and protect us from storms.